Samsung and Apple burning each other in commercials is a long-standing tradition at this point. 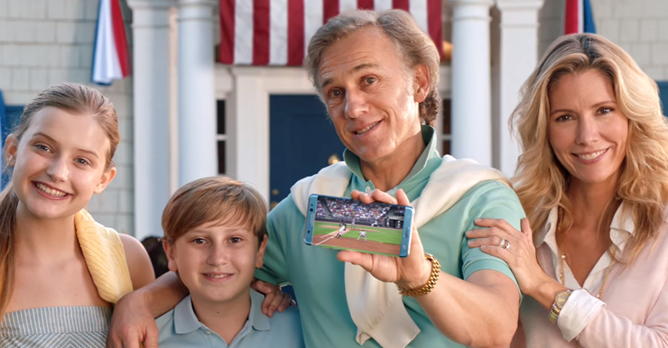 Samsung's recent ads have been lackluster, like the recent 'Moving On' commercial that pitted the Galaxy S9 against... a four year-old iPhone. 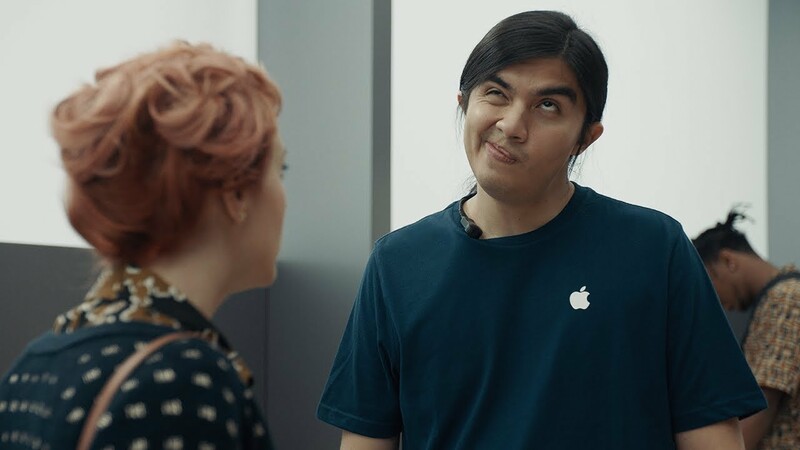 The company is now back with a new 'Ingenious' ad campaign, this time targeting the iPhone X. Unlimited data is back at Verizon. There's much merriment to be had throughout the land, as data-hungry power users once again return to their streaming music and video services without fear of sudden charges or slowdowns. It's been over five years since Verizon cut off access to unlimited data, and the number of customers hanging on to their grandfathered unlimited plans has dwindled down to a few grizzled veterans. It's a good day for wireless customers. Of the thousands and thousands of apps on the Play Store, very few get updated to meet the latest design trends and guidelines. Some developers take their sweet time, others never bother, thinking that a functional app is all that's needed and design isn't too relevant. 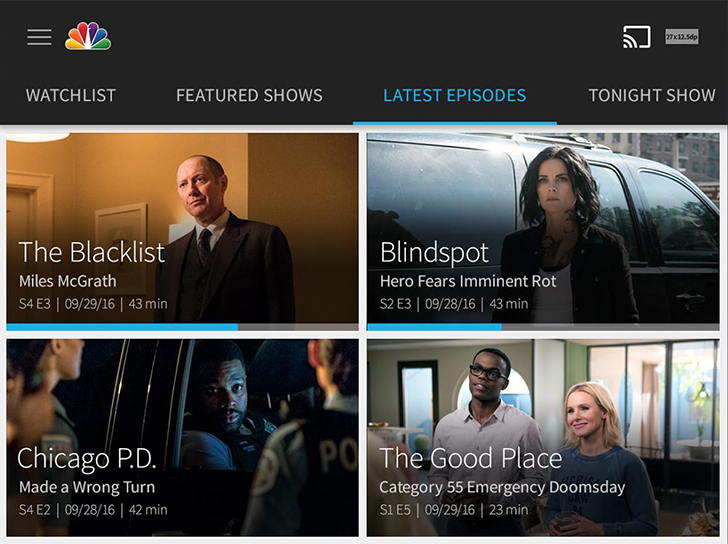 NBC's Android app was neither here nor there. It followed more of a Holo aesthetic, with some more modern elements like the hamburger menu. 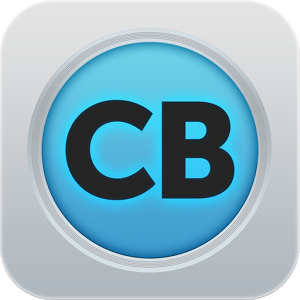 Now, however, it's taking a leap forward with a major redesign. The Holo-like dark grey and blue tabs are still there, but they're much less flagrant now, the font is changed, and the iconography has been improved throughout. There's a new Android ad on YouTube, and it's pretty good. The premise, according to Google, is that we're all "wonderfully unique" just like fingerprints. 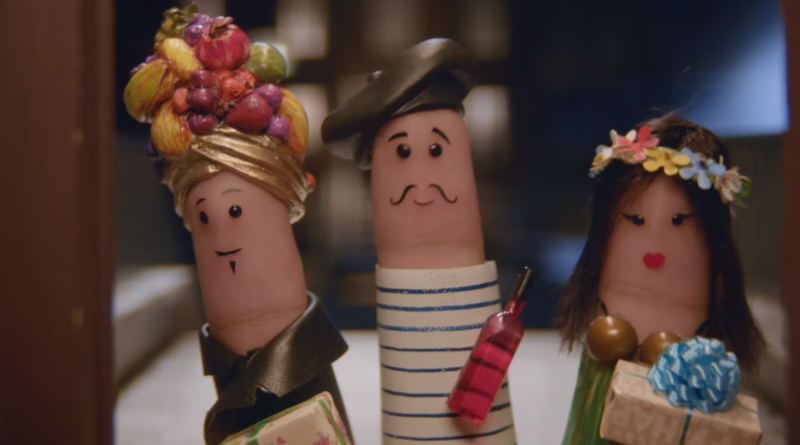 The ad shows finger-puppet people being individuals and coming together to have fun. Aw, how sweet. 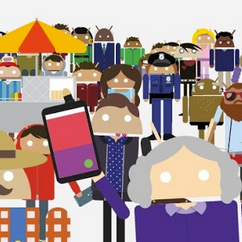 The advertising for the latest round of Android software and devices has been pretty catchy. Have you seen the "party" ad? Nice. Google just posted four more short 45-second spots to the official Android account on YouTube, so you can expect to see these pop up on American television over the next few weeks. All of them star the cartoony Androidify figures, presumably including at least some created by users of the official app. The first ad is probably familiar for anyone who's taken an international flight. (Going to and from the last Mobile World Congress, I must have seen Krrish 3 at least three times over.) The lady with a cartoon Nexus 9 doesn't seem bothered by the 4:3 aspect ratio, either - maybe she's watching a really old horror movie. HTC's Robert Downey Jr. commercials were famously terrible, but maybe the company is going to get it right with a different A-list actor. 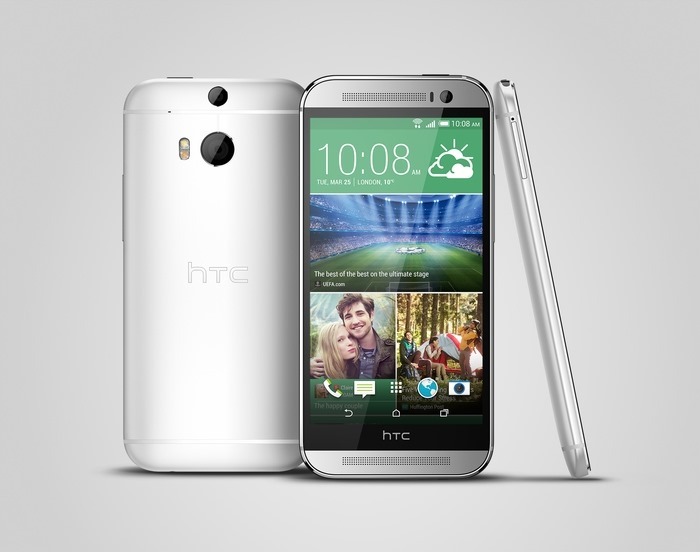 The first commercial for the HTC One M8 features Gary Oldman saying "blah" a lot. We had high hopes for the Nexus 5's camera, and while we haven't gone so far as to call it awful, we wouldn't rush to call it much more than a general improvement over last year's offering. It tops what the Nexus 4 brought to the table, but it doesn't quite match what other manufacturers have come up with since. Yet Google doesn't like this narrative, so its moving forward with efforts to brand its latest handset as the perfect companion for capturing any moment. 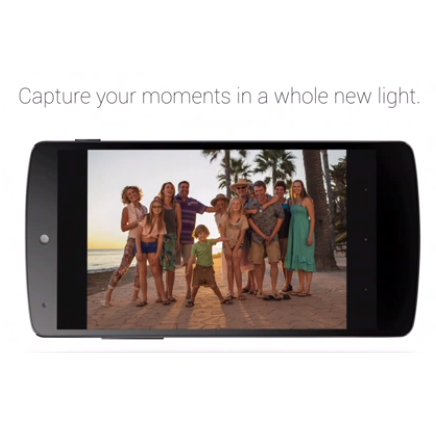 The company has released four new ads, three of which push the Nexus 5's camera. Commercial breaks have never been enjoyable, but after growing accustomed to Netflix's commercial-free experience and the brief pauses between Hulu videos, sitting through five minutes worth of ads while watching cable is more jarring than ever. It's possible to channel surf long enough to find something else to watch during that time, but you know the drill - either every show that's interesting happens to go to a commercial break at the same time, or you get too engrossed in something new to remember to turn back. Thankfully, there's now an app for Android that can address the latter problem. The aptly-named Commercial Break for Android sends you a notification every time a commercial you wish to skip comes to an end. HTC paid a pretty penny to sign Robert Downey Jr. for their new ad campaign aimed at completely redefining their brand, but we're still left scratching our heads as to whether it's going to pay off. Their first lengthy commercial was certainly quirky, but it didn't tell us anything about what HTC phones can do, and I'm not quite sure if they remembered to bring the funny. On the other hand, Motorola's new "Lazy Phone" campaign for the Moto X is absolutely comical, and it does everything a series of phone commercials should. The one downside here is that I only have three to share.